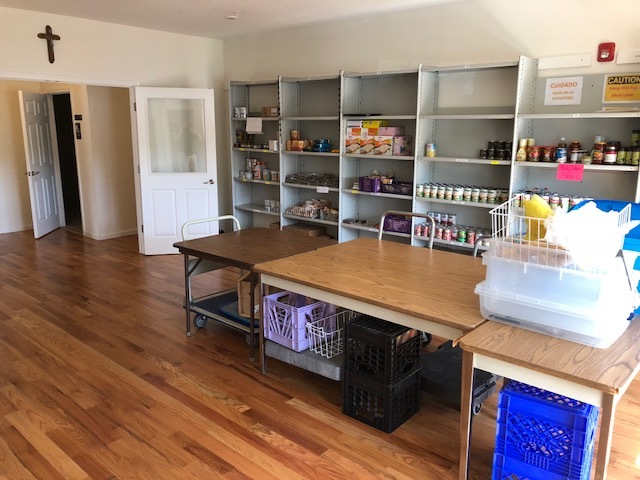 St Crispin’s House Community Center is a multi-use giving facility dedicated to serving those in need in the surrounding area. 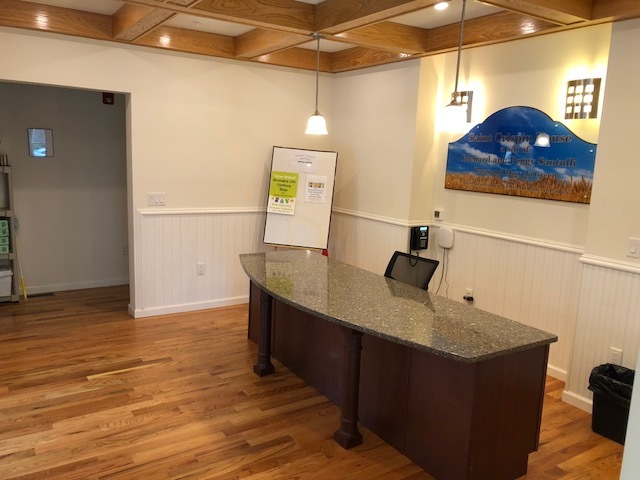 As soon as you walk through the front doors you feel a sense of warmth when greeted by its hosts at the welcome desk that features coffered ceilings and soft lighting. 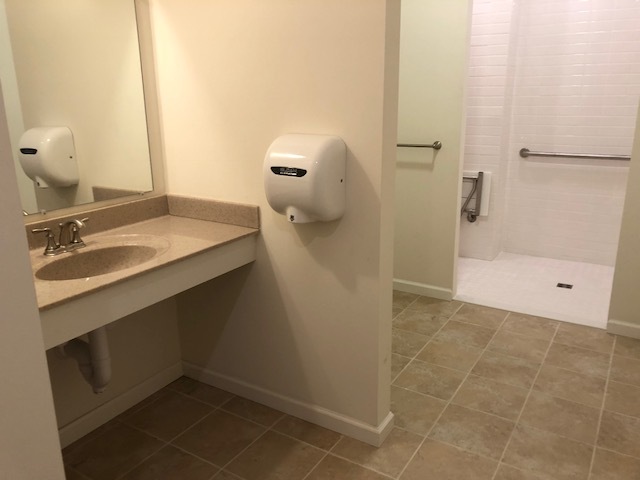 The first-floor layout was carefully designed to create a free flow for those seeking anything from legal services, a bag of fresh groceries, some clean clothes, or just to use the bathroom and shower facilities. They can also utilize the on-site laundry room facility to clean their own clothes after a visit to the food pantry and clothing boutique. There are several offices for administration and staff use with a copy center. The spacious main meeting room with kitchenette hosts weekly gatherings of organizations such as the KoC and AOH among other organizations. 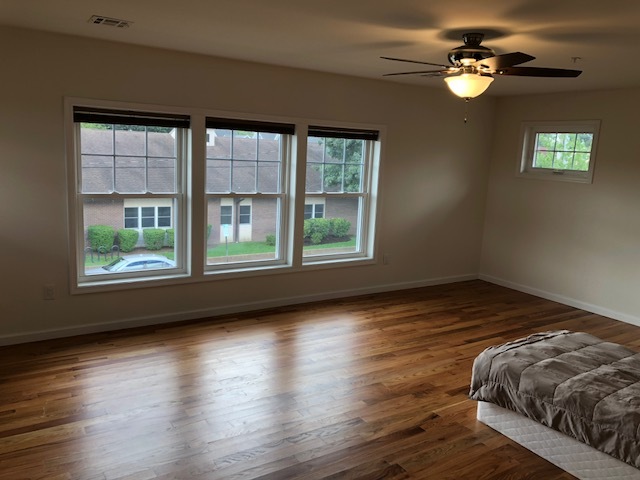 The second floor has 2 full baths and 3 bedrooms. 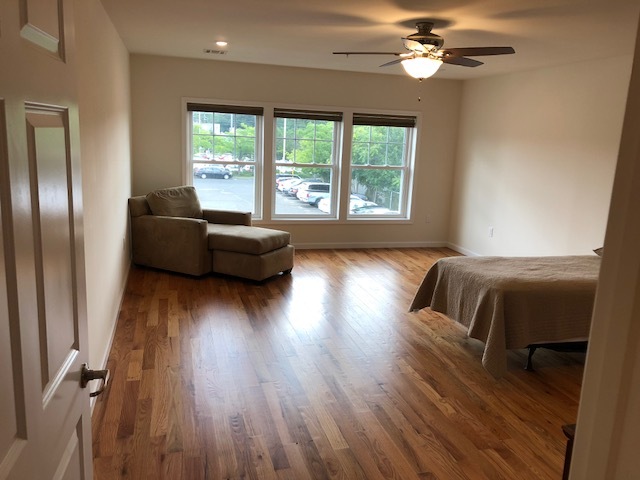 All lighting features high efficiency LED fixtures with beautiful hardwood flooring throughout the facility, Instant-On tankless hot water heater units on both floors, a dumb-waiter to move cases of food up and down from the basement 3,000 s/f storage area, and so much more! Who would have thought this all could be done through modular construction! 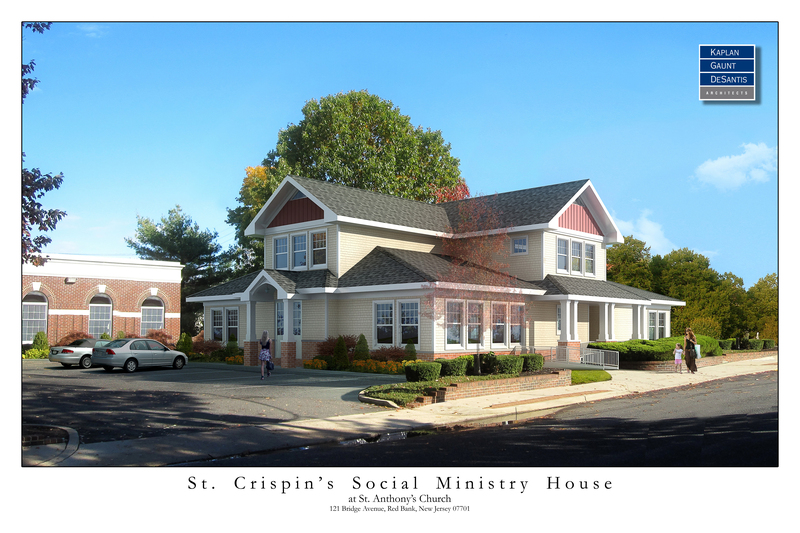 St Crispin House illustrates the many options modular design can offer!